Viscofan BioEngineering offers highly standardized collagen products of premium quality & safety. 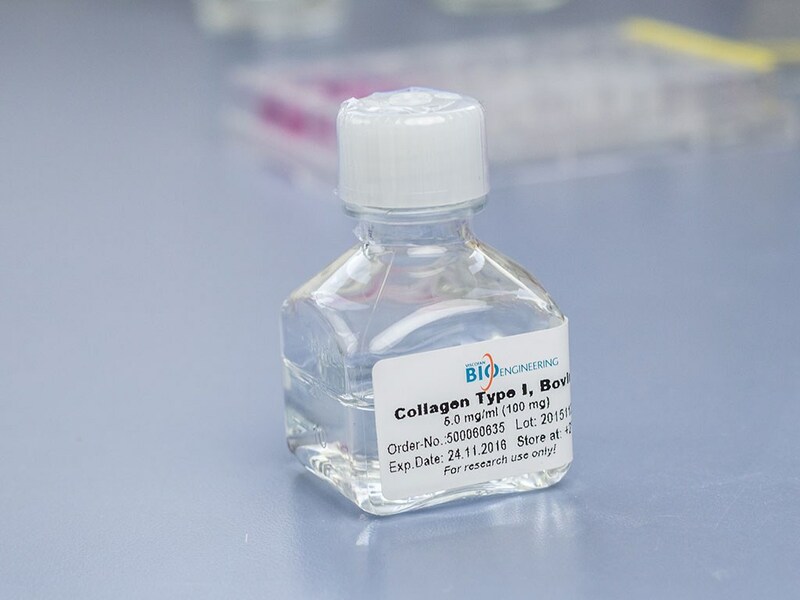 Choose among our selection of collagen cell carriers, BioTubes and soluble collagen to find the right product for your research. 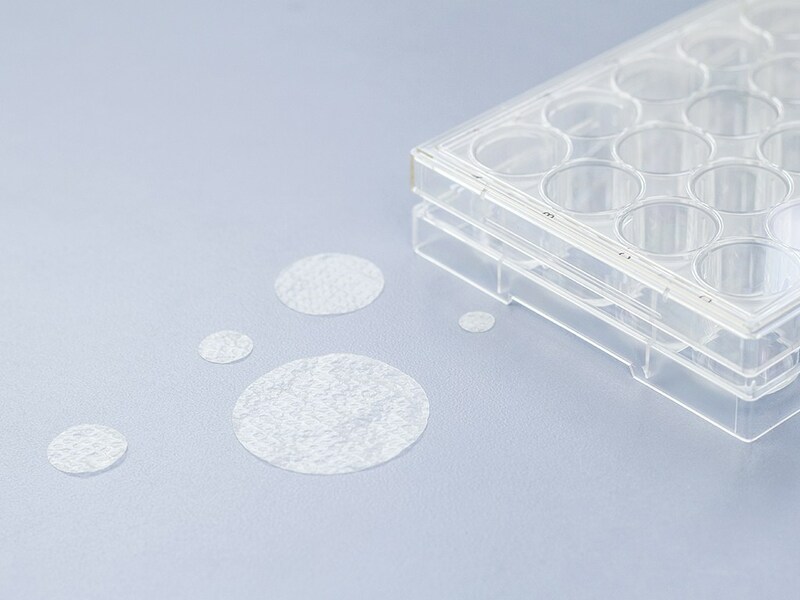 On the following pages you can browse Viscofan BioEngineering’s R&D products and place an order for the products of your choice after registering. To order medical grade products, please contact us directly. 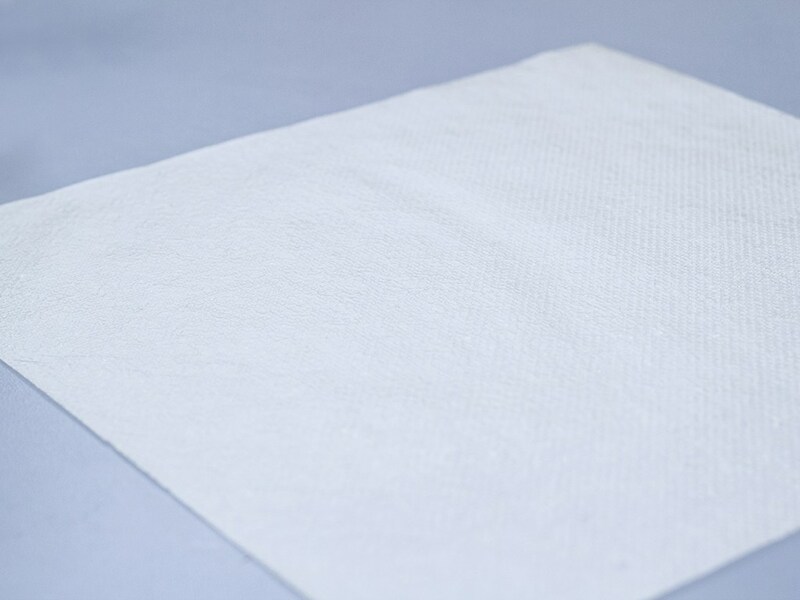 Practical carrier membrane for universal use available as individually packed pieces. Membranes can be formatted with sterile scissors or scalpels. 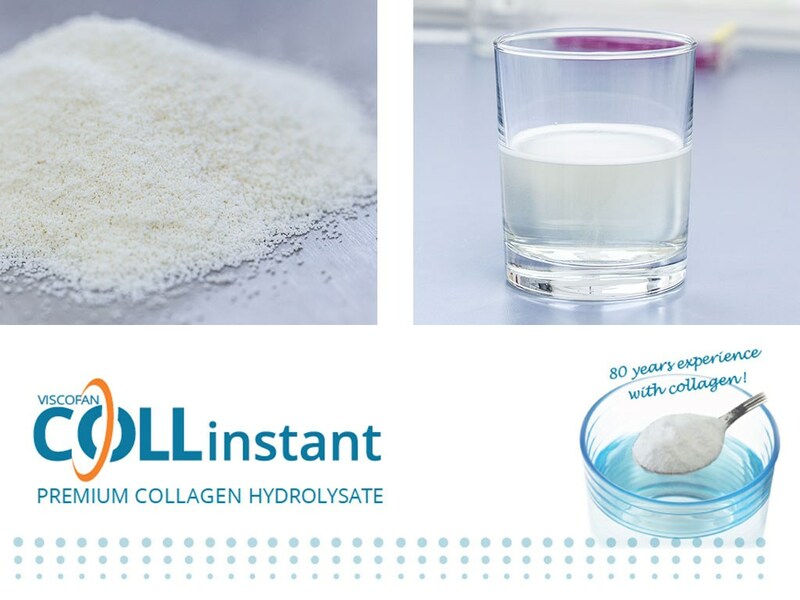 Flexible solution for 2D and 3D cell cultures Like all Viscofan BioEngineering collagen products, our soluble collagen is derived from bovine skin and provides in-vivo-like conditions to positively influence adherence, growth and differentiation of your cells. 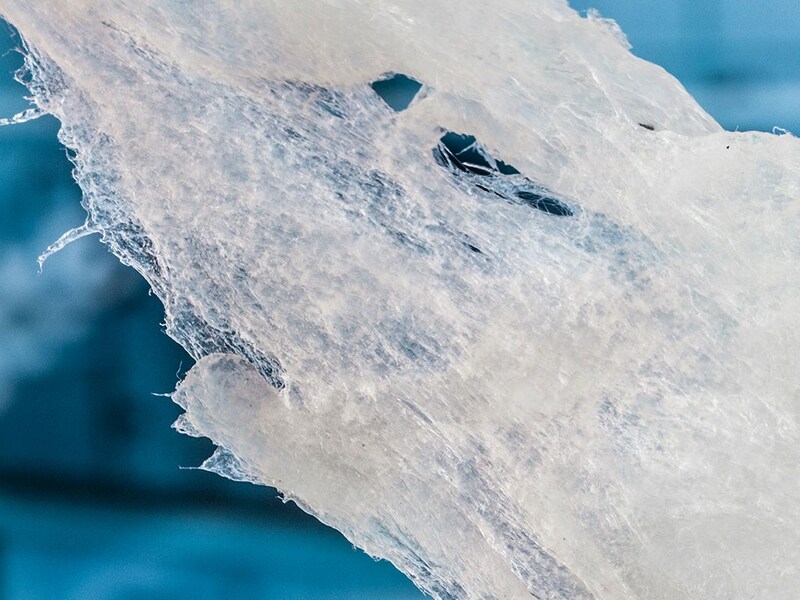 Ultrapure coating of medical devices Viscolma® is a suspension of native collagen type I fibers produced from bovine skin in a highly standardized industrial process.